C Low Ray comes to us from the UK where he first picked up the guitar in the early 70s. He worked his way around the world, including time spent working in Asia, and has come back to his first love -- music. 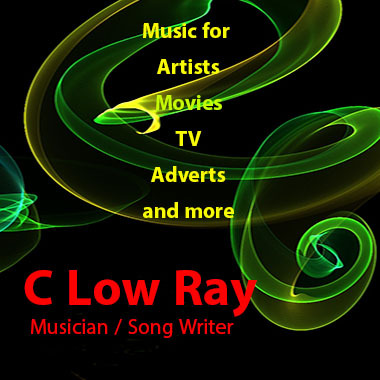 C Low Ray writes, arranges, plays, and records all of his own music. Although he usually features Pop, Blues, and Rock, he also writes in Asian genres, creating music perfect for multimedia projects.